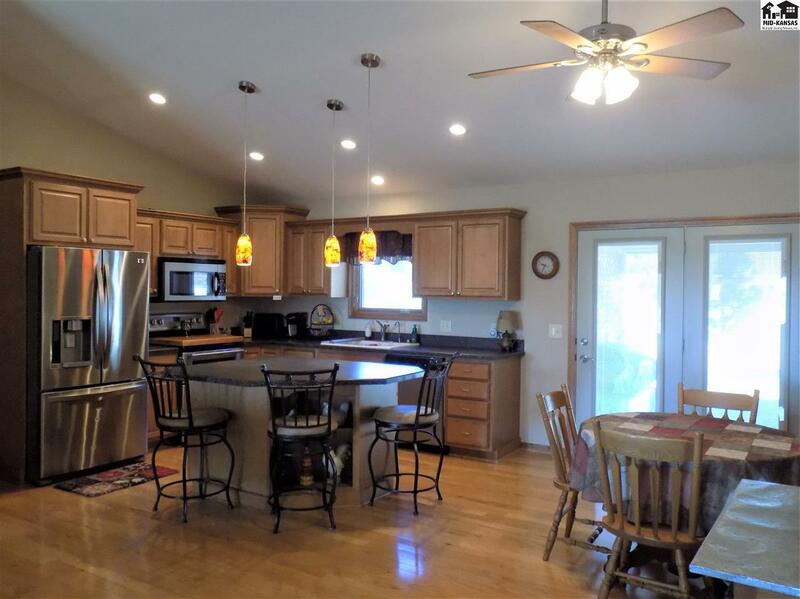 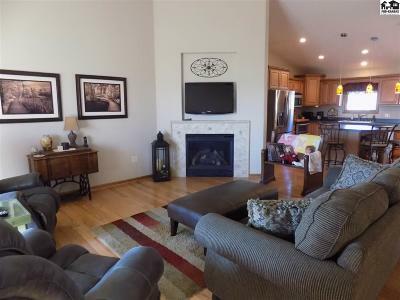 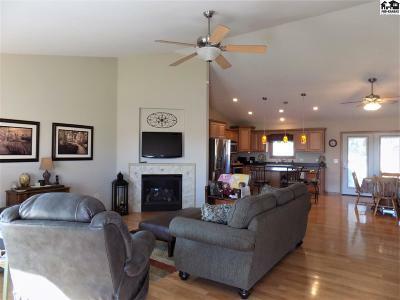 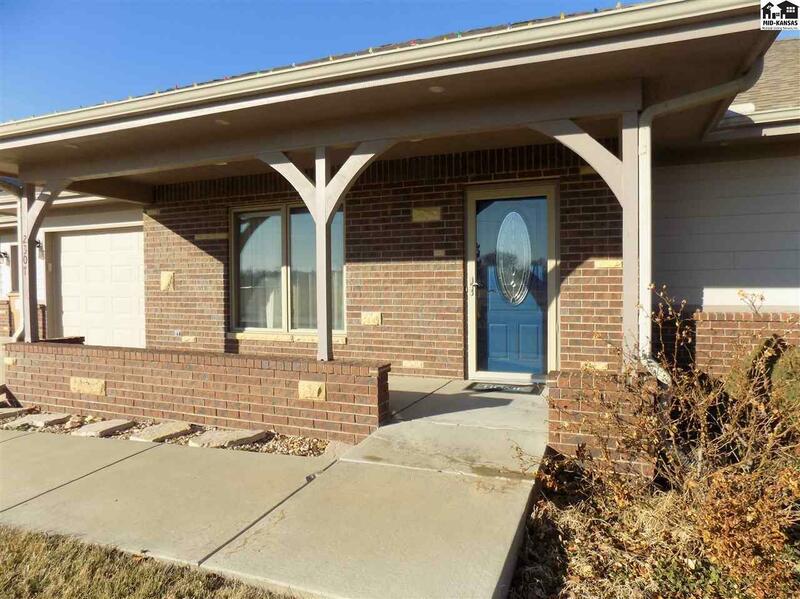 Newer home with an open floor plan and great covered porch and patio areas for relaxing. 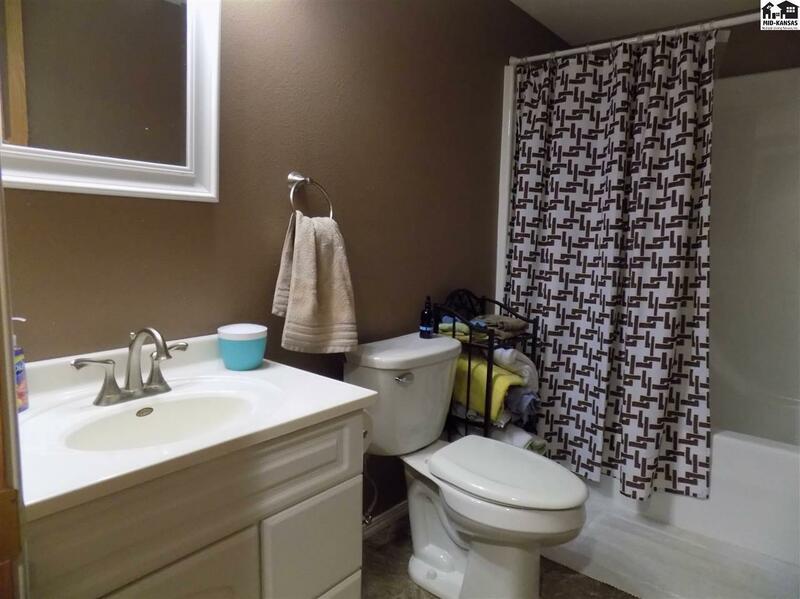 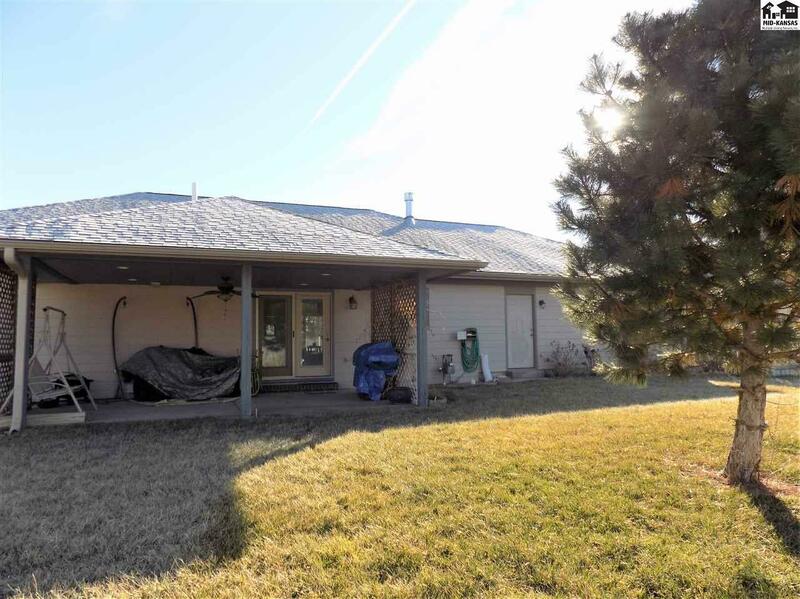 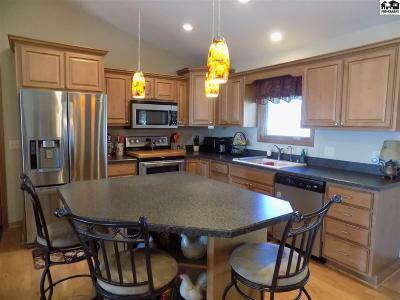 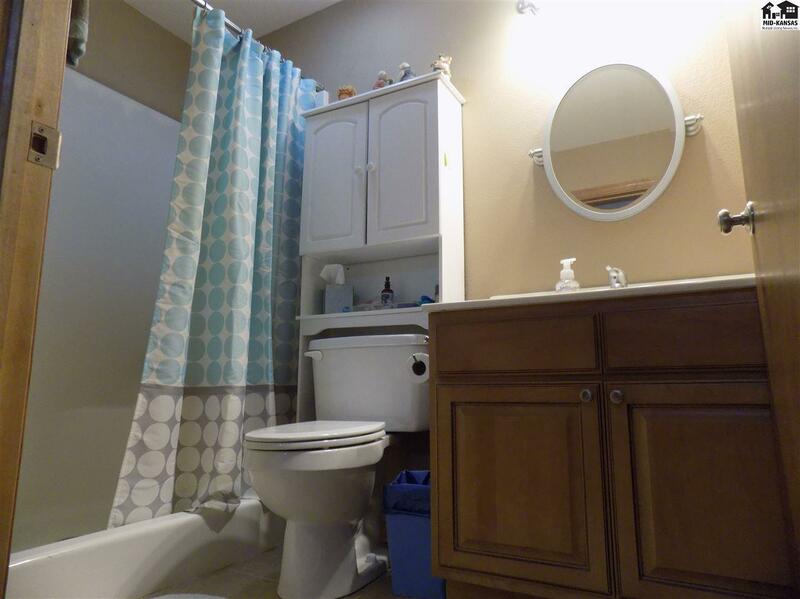 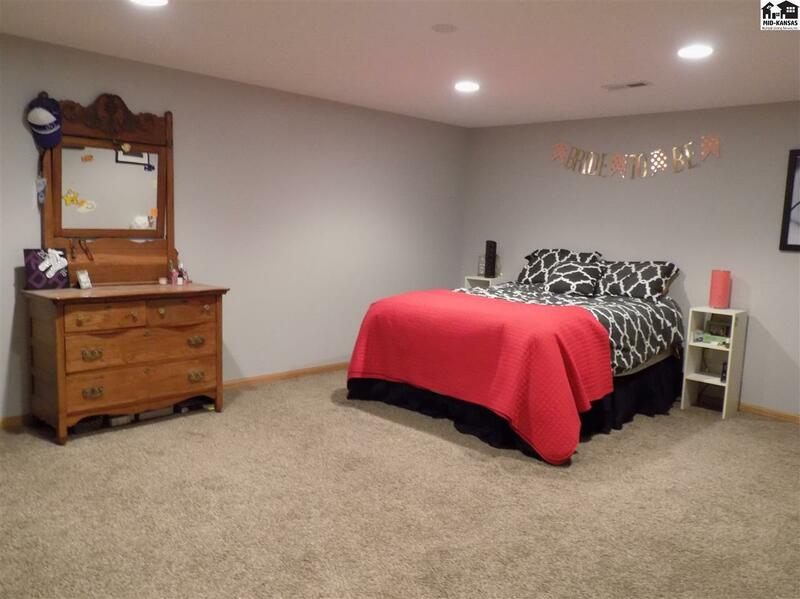 This newer home has had a lot of things updated over the past 3-4 years including new french doors to the patio; a Sturdi Built shed in the backyard with privacy fence; full basement finish including two bonus rooms and a full bath, in addition to a great storage and mechanical area. 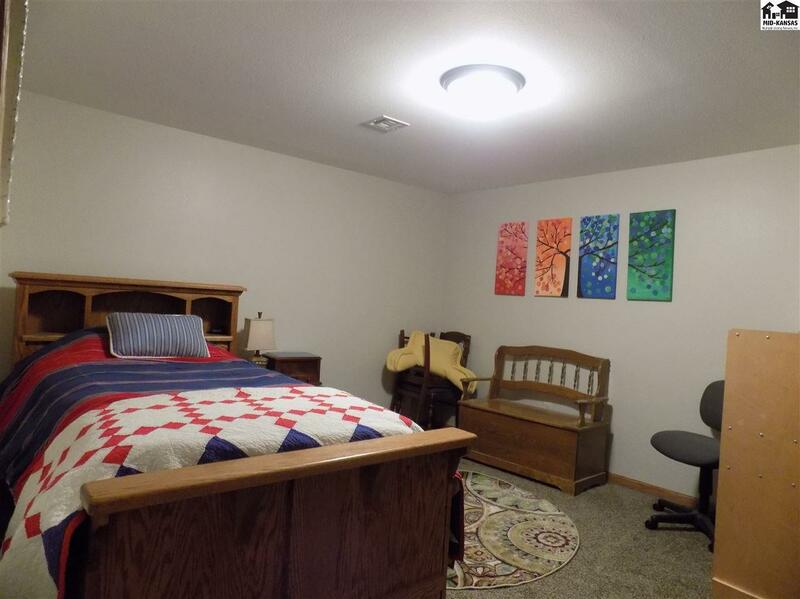 If you keep going just a few more steps, you'll find a storm shelter with room to store your emergency items and other things. 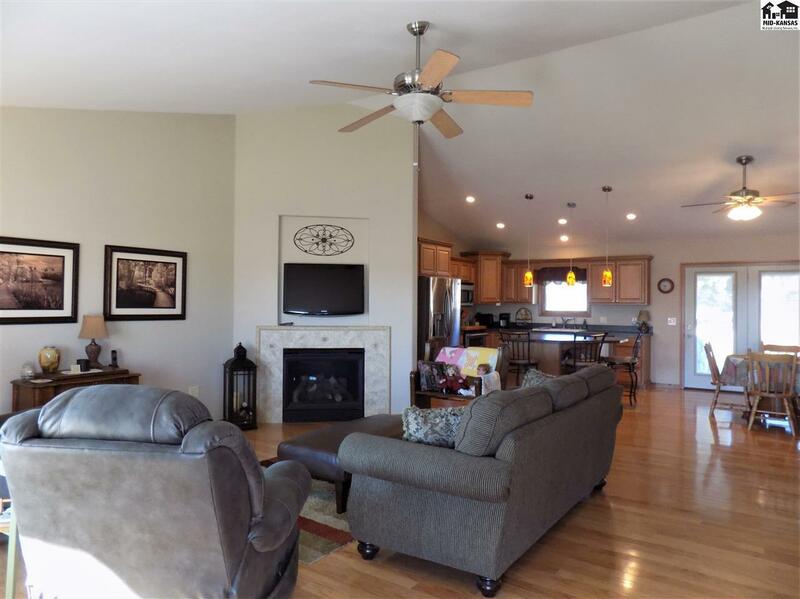 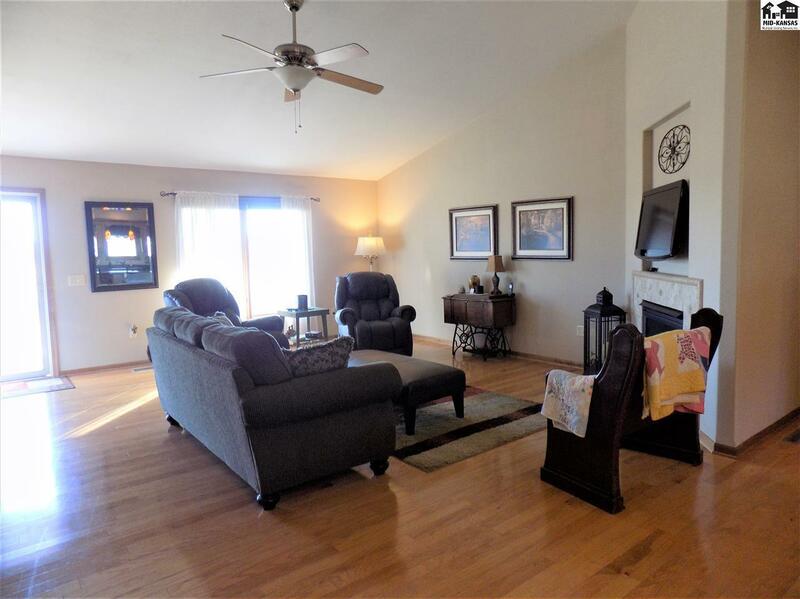 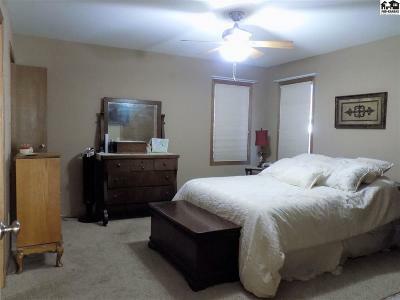 This home is close to everything on the northeast side of Hutchinson, including the medical buildings, the fairgrounds and the soccer fields for Hutch High. You'll love how it only takes a few minutes to get anywhere you're going. Come see what true pride of ownership is and see how this home can work for you. 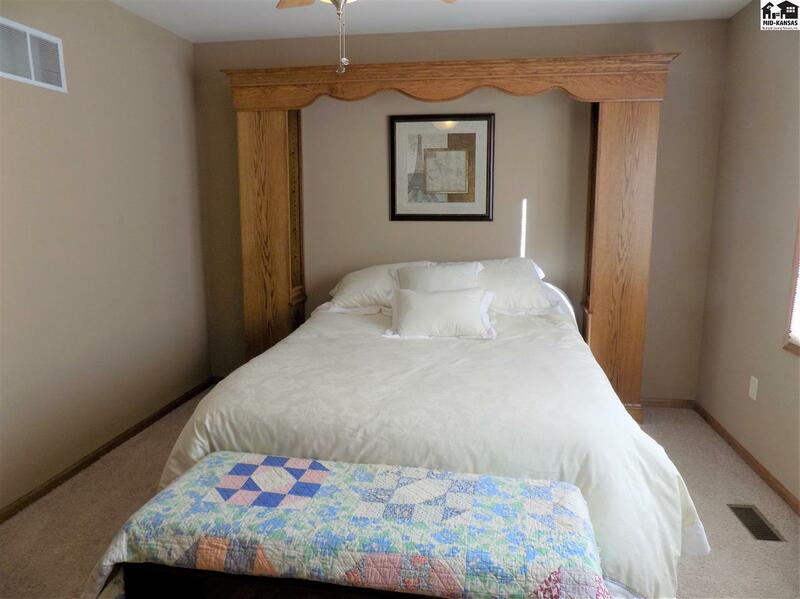 Wide hallways and doors also make it easy for someone with mobility issues to get around with a walker or wheelchair. 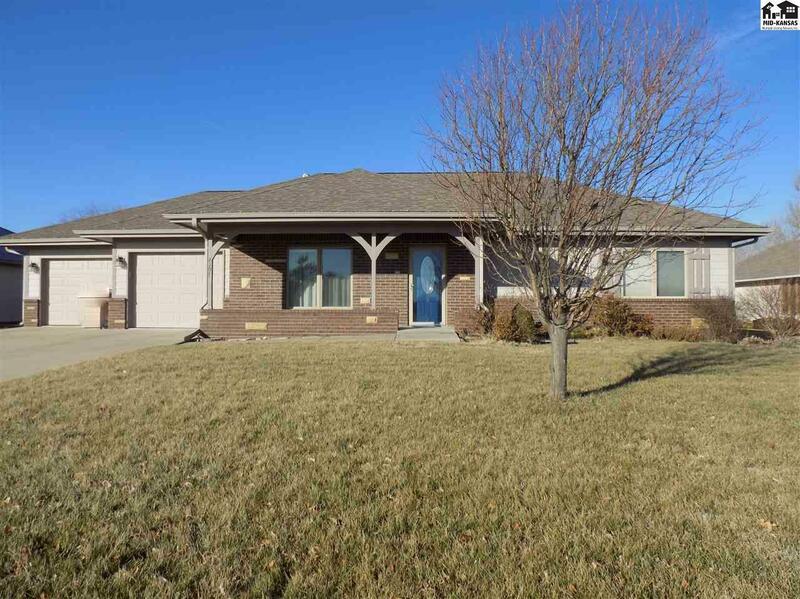 This home was built by Leiker Construction. 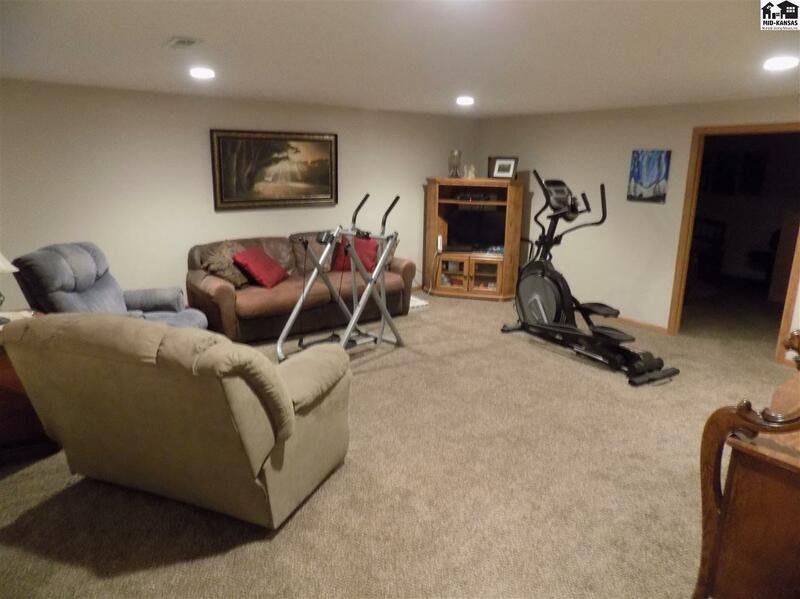 The two car garage can accommodate three cars due to the depth on one side.